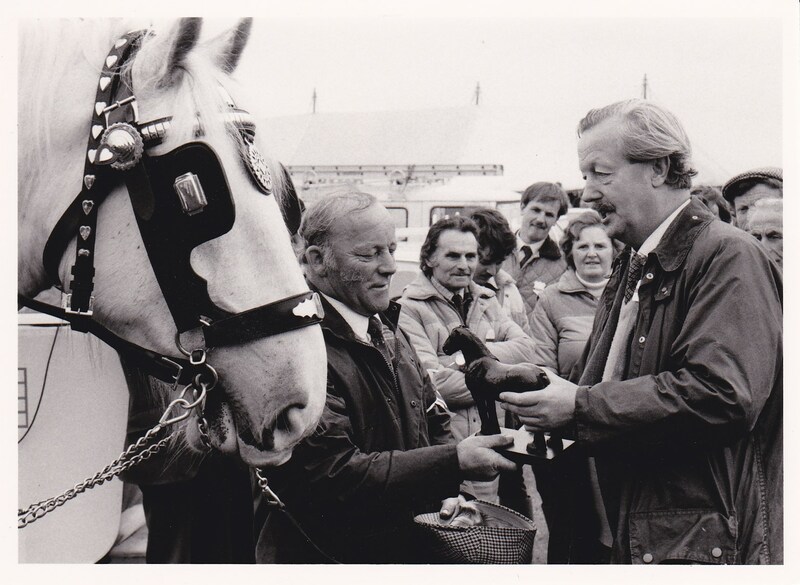 Patron: Sir David Wills Bt. 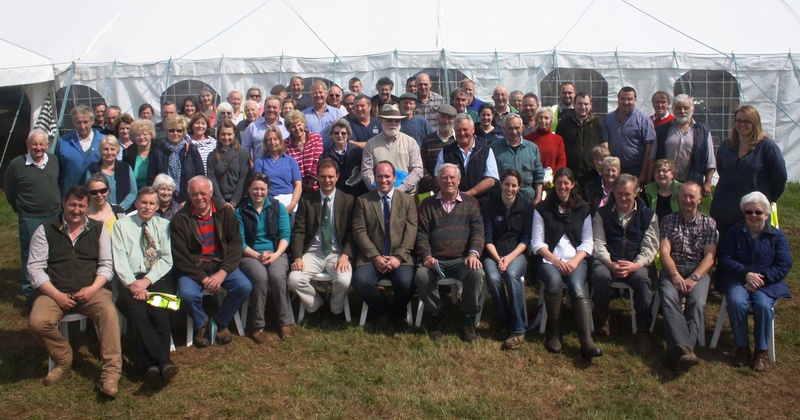 The North Somerset Agricultural Society was formed out of the North Somerset Ploughing Society in 1840 by a small group of farmers. 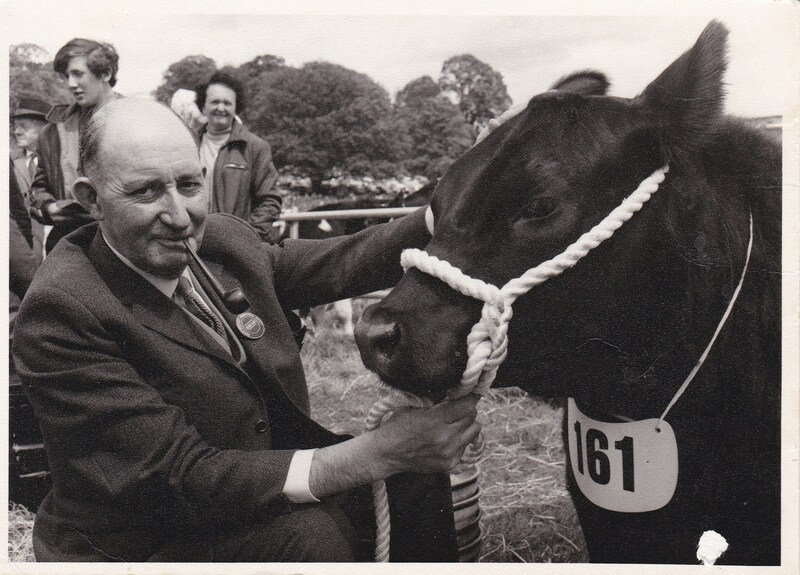 Its sole purpose was to further agricultural development by communicating agricultural issues and providing a showpiece to the local, general public. 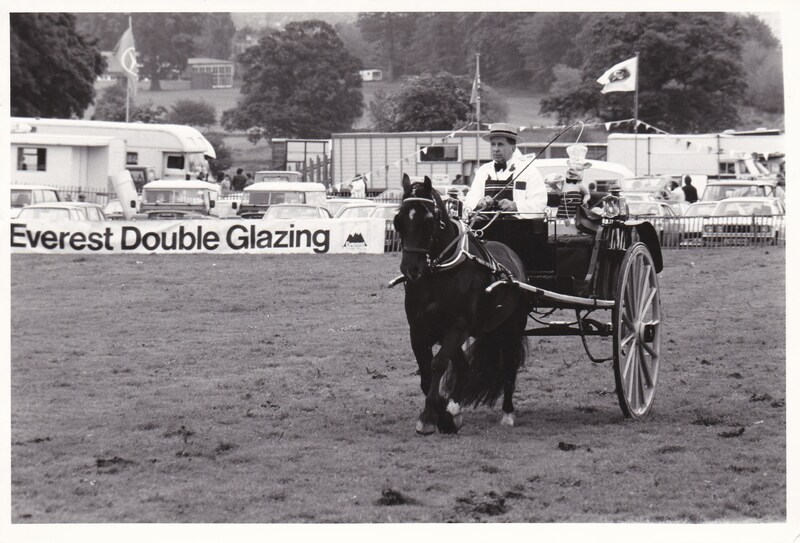 To this day these aims still ring true. 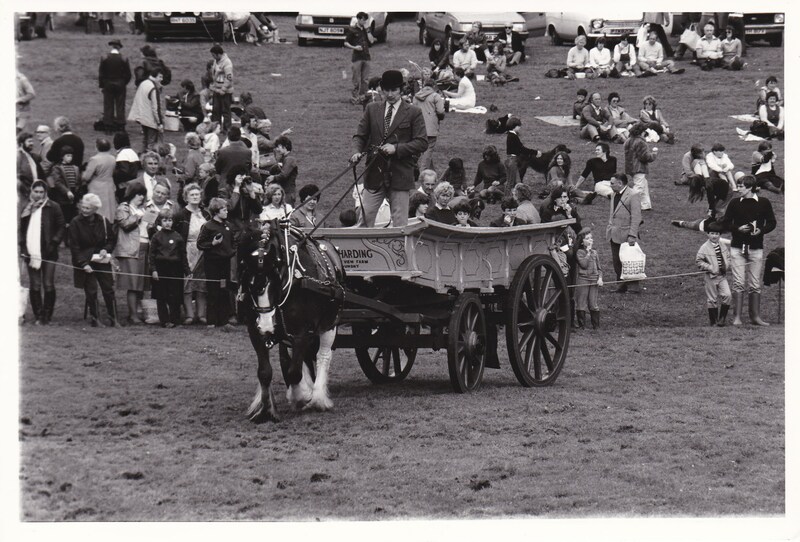 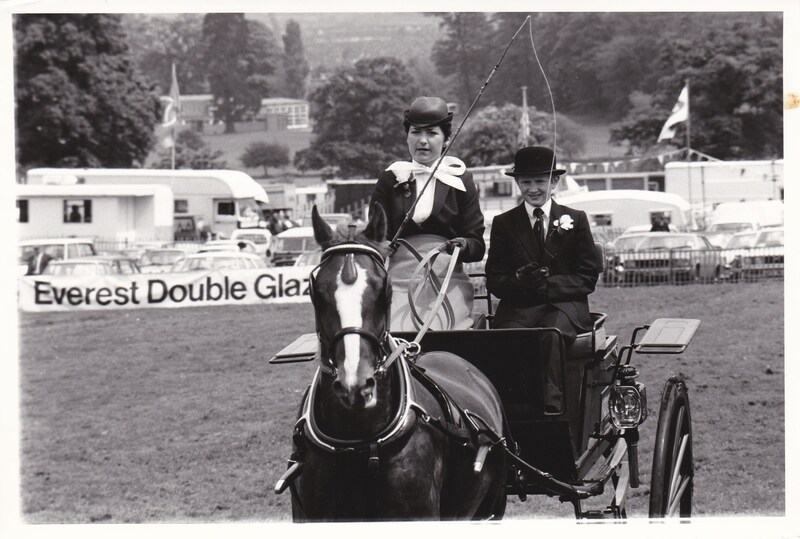 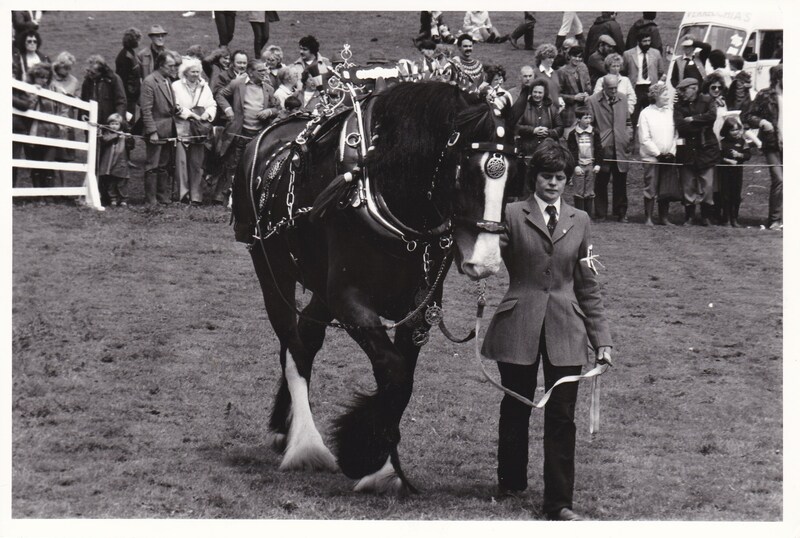 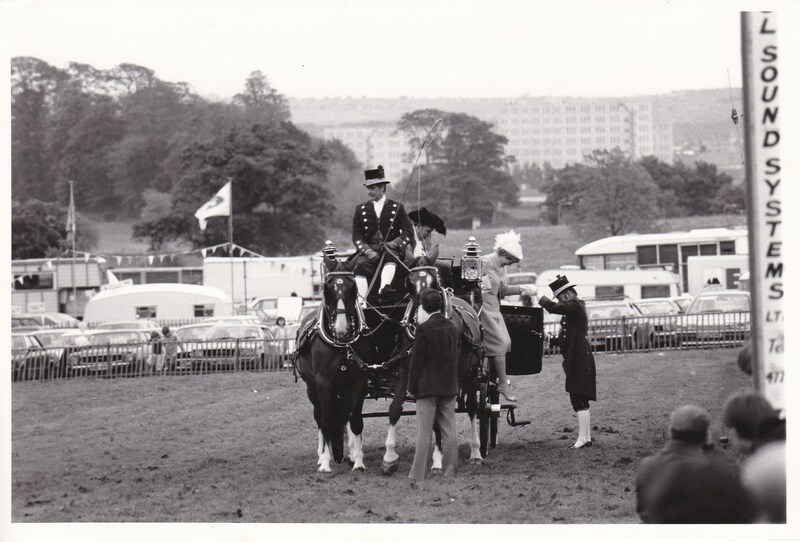 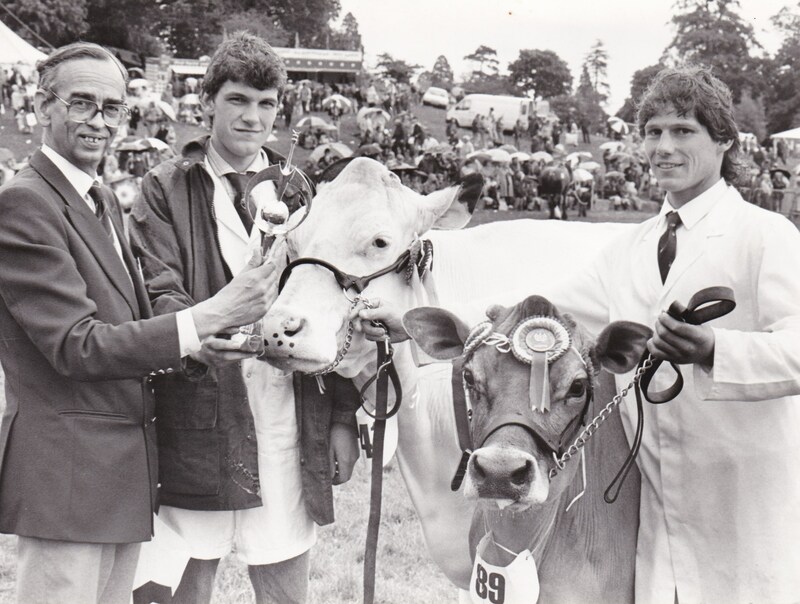 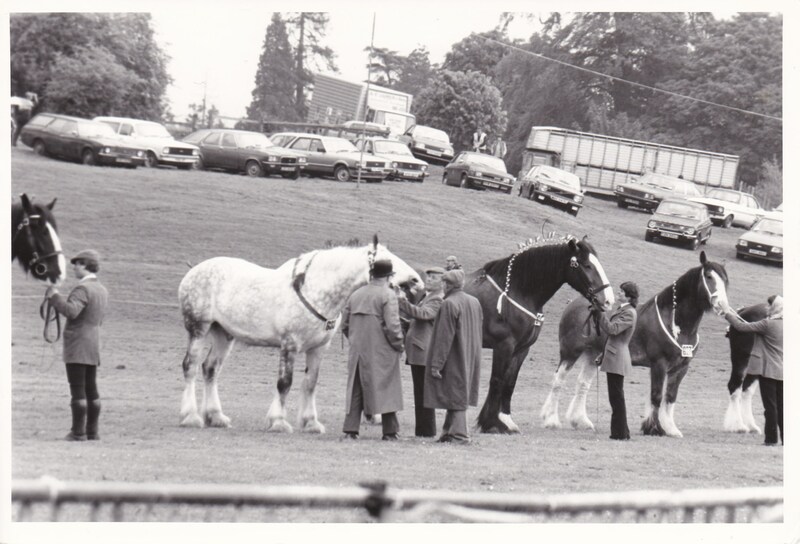 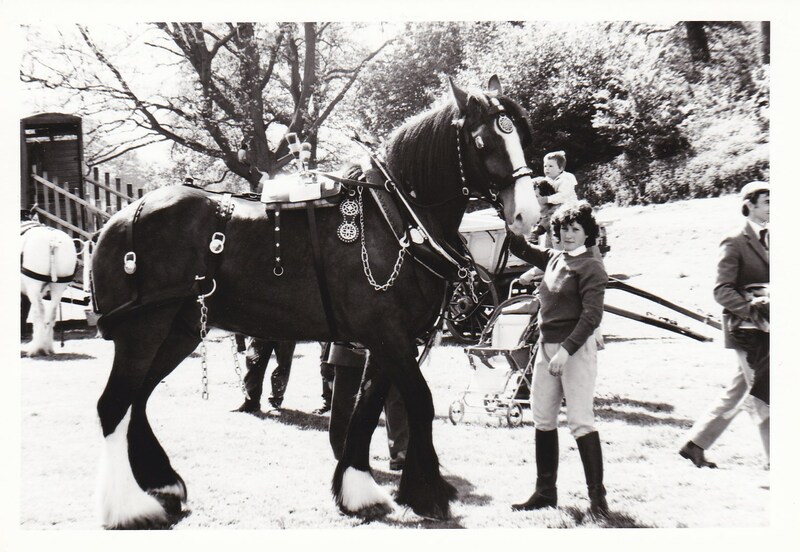 Traditionally, the North Somerset Show takes place in May and since the early 1900′s it was held at Ashton Court near Bristol. 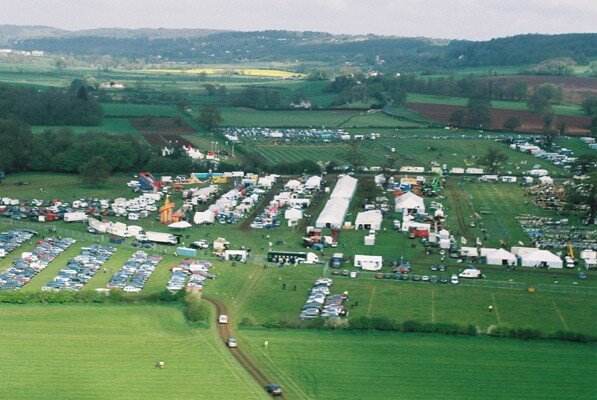 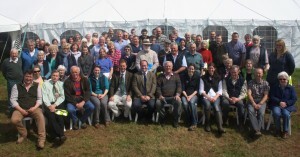 In 2002 the Society purchased a 130 acre site in Wraxall near Bristol. 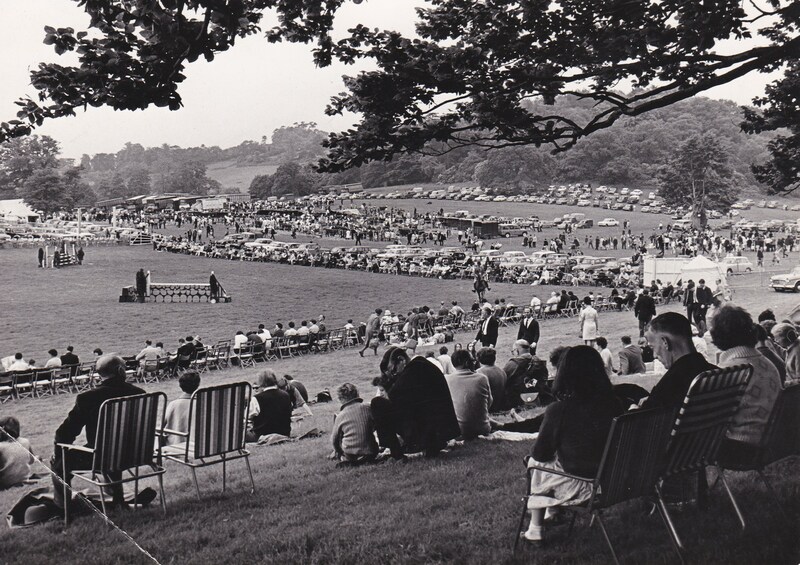 Since 2004 our annual Show takes place on this site on the first Bank Holiday in May. 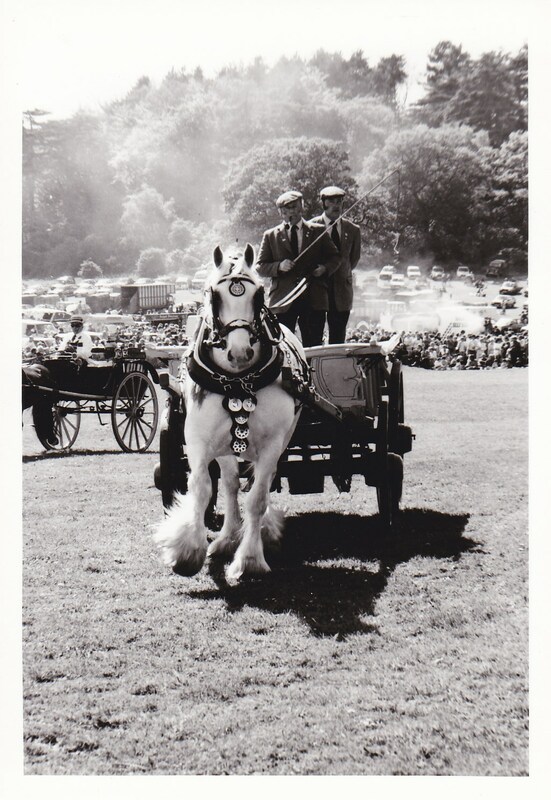 In addition to the Show, the Society holds other events during the year including its annual Ploughing Match and Craft & Produce Show on the second Saturday in September and Countryside Day; A free event for local primary and secondary school children in Bristol and North Somerset, the main theme of the event is ‘From Plough to Plate’ and aims to educate children on where their food comes from. 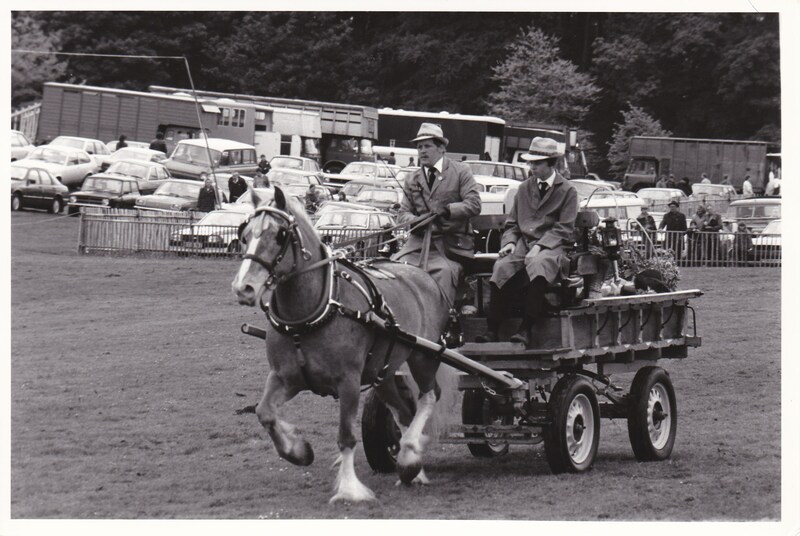 Countryside Day takes place every two years.